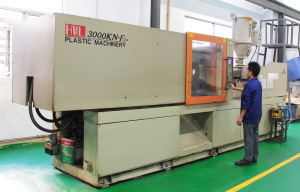 Plastic Injection moulding is a heat process and plastics are poor conductors of heat, that is to say it takes a relatively long time for plastic parts to cool down. With this in mind the aim should be to keep sections of parts as thin as possible, this will not only mean shorter moulding cycle times but also less material content. Strength – If the part needs some strength this can be achieved by the addition of ribs rather than thickening of the section. 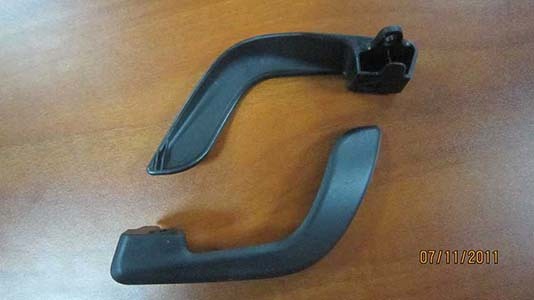 With plastics, thicker sections do not necessarily mean stronger parts, in some instances beyond a certain thickness the part can become more brittle due to the resulting lack of flex. Material– Another consideration is choice of material type and grade. Thermoplastics can range in price from just over £1 per kg for basic polyolefins up to £25 per kg and beyond for PEEK and other specialised polymers. By designing strength into a part it may be possible to use a cheaper material but sometimes the reverse can be true and advice should be sought from the moulder. The price of polymers is also governed to a certain extent by the amount purchased so some benefit may be gained by using a grade already used by the moulder. Be guided by the moulder rather than sticking rigidly to a specified grade. Eliminate Assembly– If a number of parts are required, and especially when converting from metal or a different production method, look at the possibilities of combining two or more parts into a single moulding so eliminating assembly. It is often possible to produce complex single mouldings that would not be possible with a different method of production. In a similar vein, where assembly is required every effort should be made to make this as simple as possible with the use of snap-fits, for example. 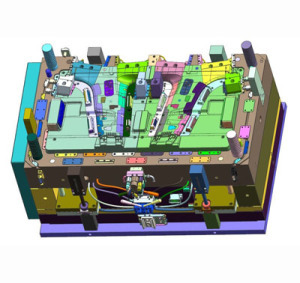 Combining Parts – Injection mould tooling is relatively expensive but it is not always correct to assume that it is only suited to long production runs. 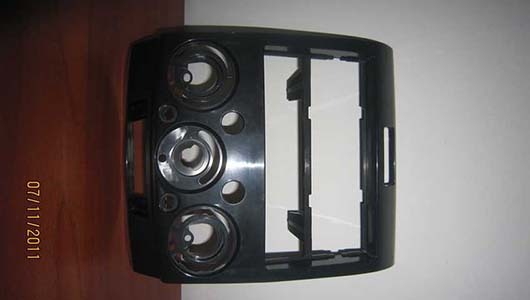 If it is possible to combine a number of parts into a single moulding, for example, then the cost of assembly and possible other ancillary parts can be saved making shorter production runs economical. Keep it Simple– The simpler the mould tool the lower the cost. If possible avoid holes in side walls of parts, undercuts and other complex features. 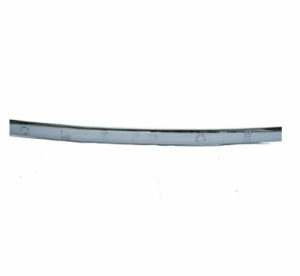 The mould tool can then be what is referred to as straight open and close. 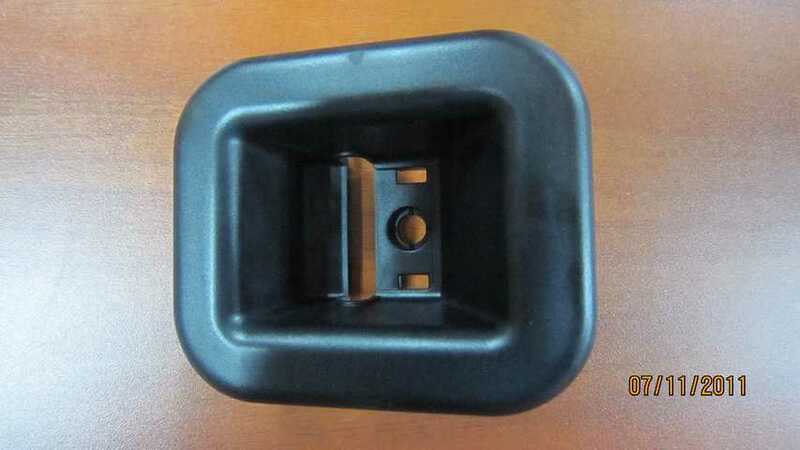 If the part does need side holes, for example, then these can either be moulded in which would require side movements in the mould tool, or a secondary operation will be necessary. Which approach is adopted will depend on anticipated quantities of the part – the higher the number of parts required the more economical it is to have the features produced by the mould tool rather than as a secondary operation. The same rule applies to threads. Internal threads can of course be tapped afterwards but the usual method is to have them moulded in. This can be achieved in two ways, either with hand loaded cores or with auto unscrewing in the mould tool. The former requires operator intervention during the moulding process so adding to the part cost whereas the latter means the mould tool can be run fully automatically but will mean a higher tooling cost at the outset. Multiples– To reduce both total tooling and part costs where a number of similar parts are required in equal quantities and in the same material, it may be possible to produce a family tool, i.e. all the parts moulded in a single cycle from a single tool. Also, where large quantities of a part are required, a multiple cavity tool could be used, i.e. two or more of the same part produced in a single cycle. Although the tooling cost would be higher than for a single impression tool, the part price will be lower so making it cost effective. The moulder can advise on the optimum configuration. There are a number of factors that impact upon part and tooling cost: material selection, section of part, complexity of design, etc. 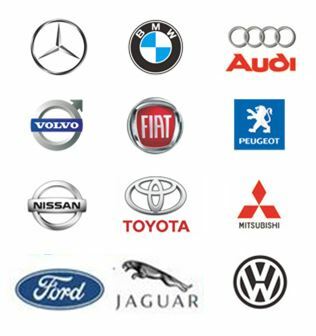 What is certain is that the further down the design/production cycle you are the more costly any alterations become. Therefore, it is advisable to get the initial design right for injection moulding and to this end you should involve your injection moulder at the very early stages of the project to ensure correct design and material selection for the given application.